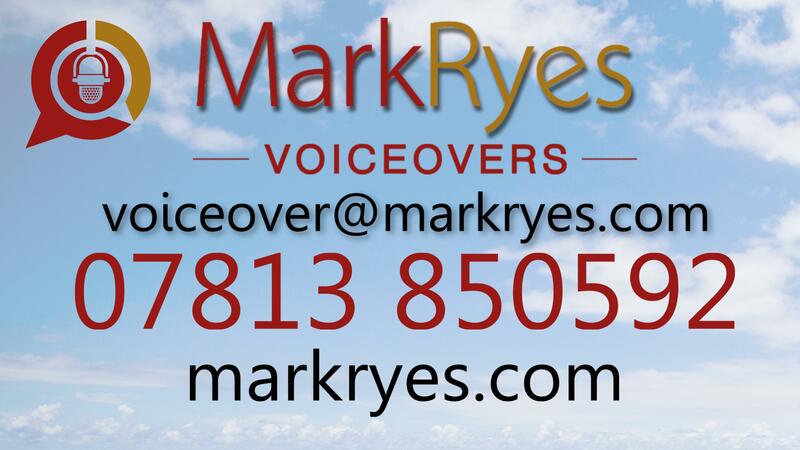 Mark Ryes is an award-winning, highly experienced voiceover artist and TV presenter. 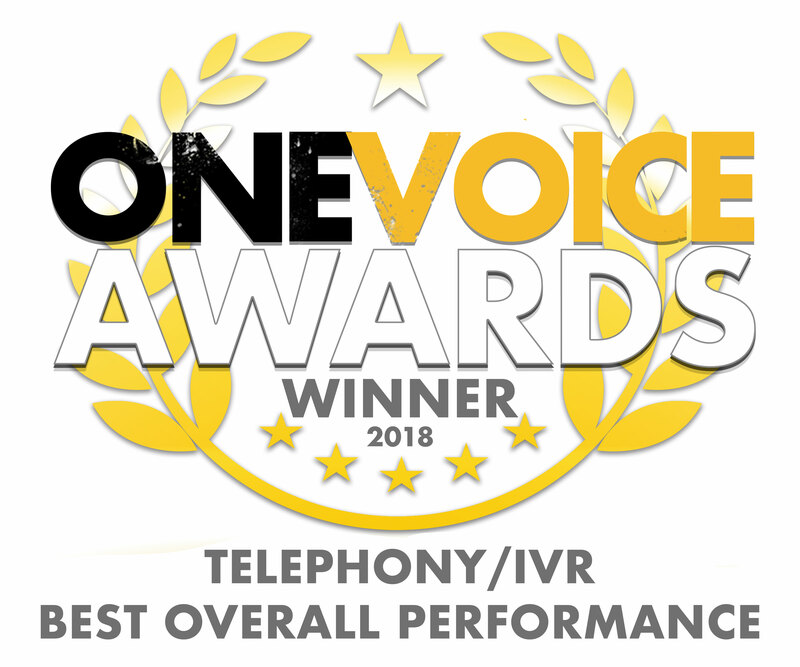 In 2018, Mark won the One Voice Award for Best Overall Performance in IVR/Telephony - and works for a number of large telephony companies. He's nominated for another One Voice Award this year - in the best Live Event Announcer (Voice of God) category! 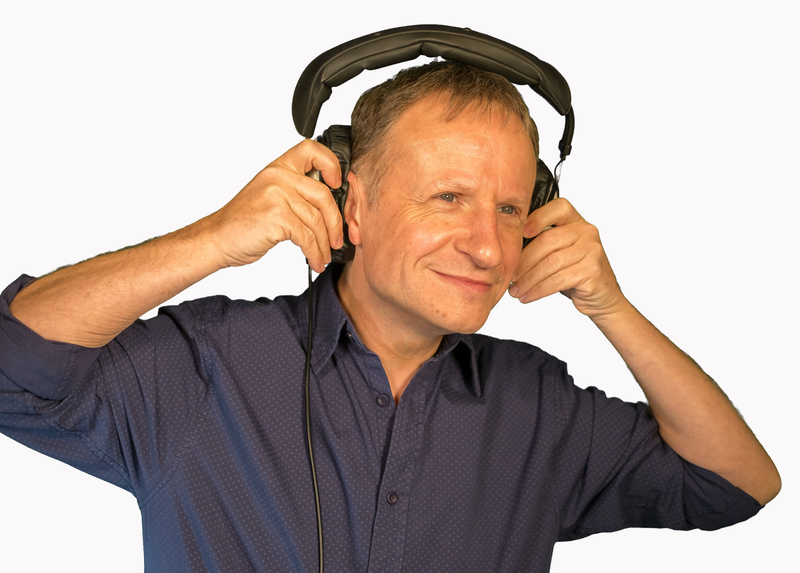 From his studios in Oxfordshire, he voices a wide variety of projects including corporate videos, TV and radio commercials, explainer videos, e-learning, podcast intros, live show announcements, video game characters, sales training, telephone messages and programme narration. 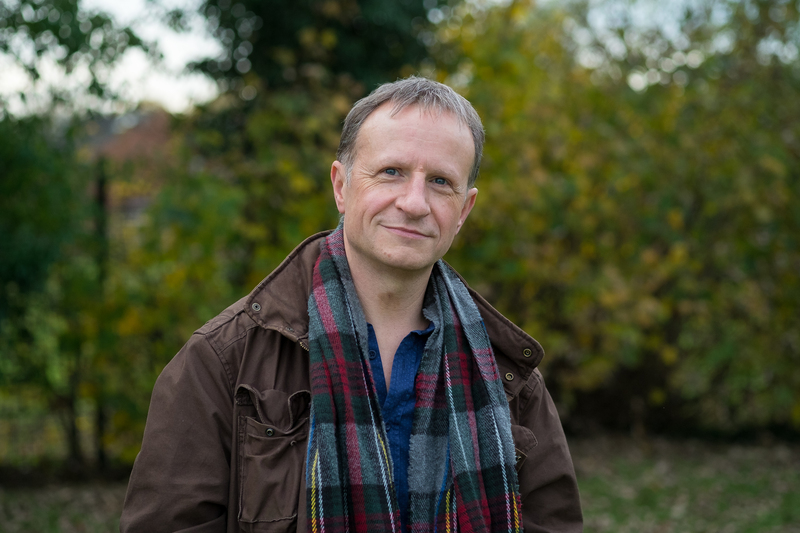 For many years Mark was the network continuity voice of British Forces TV, Challenge TV in the UK and the presenter of "Entertainment Now" for Associated Press TV. His corporate clients include: Emirates, Google, HSBC, EE, Tomy, Mattel, Bosch, GSK, Landrover, Unilever, KPMG, Mercedes Benz, Nestle, Deloitte, Wickes, Halfords, Ferrero, Lloyd's Register, Network Rail, Phillips, and Direct Line. 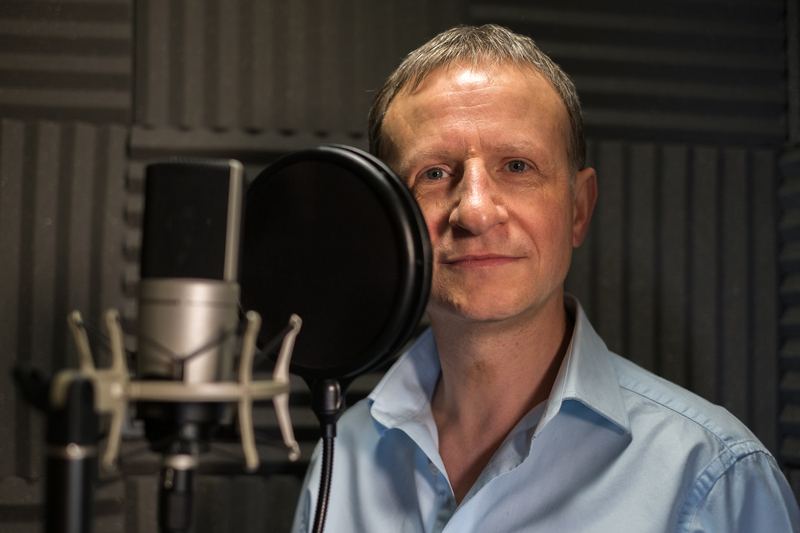 Description of voice: British English, warm, friendly, BBC style, with a neutral accent, plus a range of character voices including Santa, vintage newsreader, talking animals, wizards, pirate captain, werewolf! 1989 Radio Wyvern Norman Bilton / Sammy Southall Presenter & Newscaster Radio Wyvern PLC Five years doing pretty much every job at the station! 2010 Studio Talk Darius Laws / Julian Fisher Presenter Markettiers Presenter of a variety of corporate shows ranging from Men's health to Business and Finance. 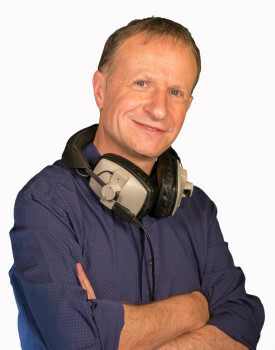 2001 TV Jobshop Mark Murphy Senior Presenter / Director of Programmes eTV Productions Presenter of weekly media show, and reporter on business show. 2011 Challenge TV Continuity Flextech / Virgin Media / BSkyB Eight years as continuity announcer for the UK's best-loved gameshow channel. TV Presenter Mark spent a decade and a half as a regular on screen presenter with Bid TV, ITV Play, Thomas Cook TV, Avago, Etv and more. He's also the face of the last five Which Guide commercials in the UK. Acting Mark has acted in numerous commercial and video games with characters as diverse as a werewolf and a cat commentator.